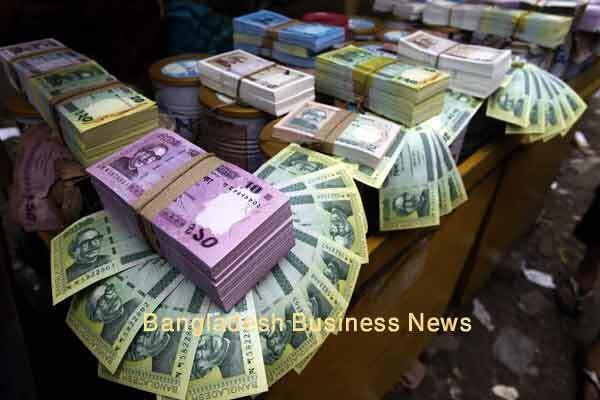 Dhaka, Bangladesh (BBN) – The exchange rate of Bangladesh Taka (BDT) depreciated by maximum two paisa against the US currency in early hour transactions on Monday in inter-bank foreign exchange (forex) market. 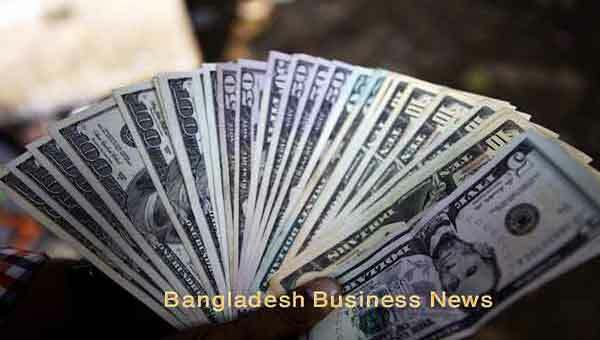 The US dollar was quoted at maximum BDT 79.70 against BDT 79.68 of the previous working day till the report was filed at 11:14 am (local time). “The ongoing depreciating mode of BDT may continue in the coming days due to higher demand for the greenback in the market for settlement of import-payment obligations,” a senior treasury official of a leading private commercial bank explained. On the other hand, the local currency also depreciated slightly against the US dollar at customer level on Sunday. The average exchange rate of the US dollar at customer level rose to BDT 80.5877 on the day from BDT 80.5830 of the previous day. However, the inter-bank call money rate remained stable in the range between 2.25 per cent and 4.50 per cent on the day mainly due to sufficient inflow of fund into the market. The volume of overall transactions in the inter-bank call money market rose to BDT 61.87 billion on Sunday from BDT 59.62 billion of the previous working day, according to the central bank latest statistics, released on Monday.